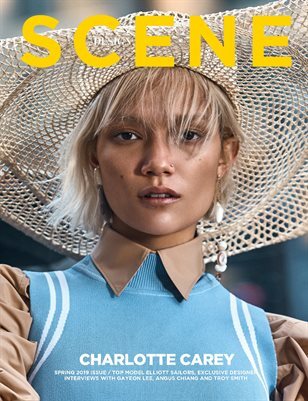 DESIGN SCENE is monthly magazine published by D'SCENE PUBLISHING LTD following the best of current fashion, creatives as well as design and architecture on today's scene. 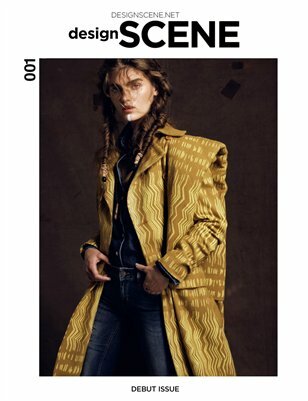 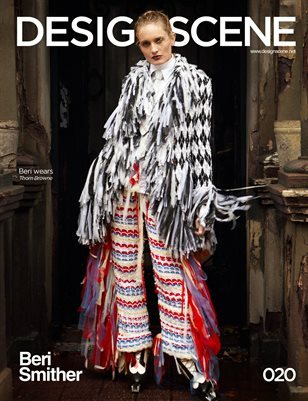 DESIGN SCENE magazine's SPRING 2091 issue. 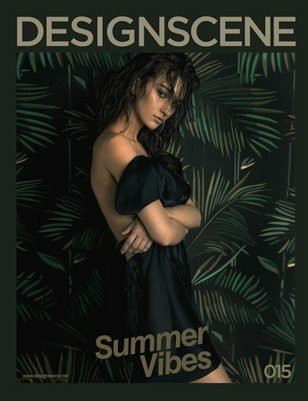 DESIGN SCENE Magazine with Issue 018 cover girl Bo Krsmanovic is out now, discover our latest fashion story, trend reports and exclusive interviews. 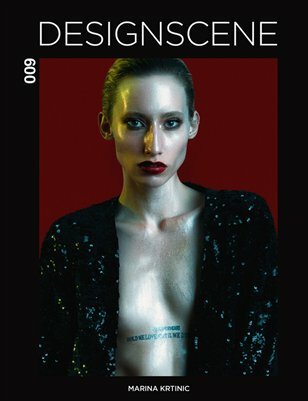 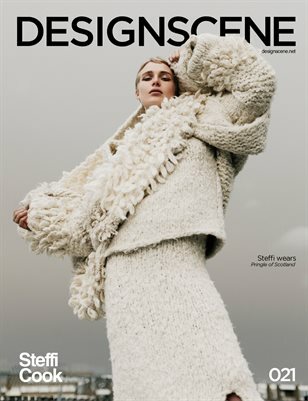 Early Winter Issue of DESIGN SCENE Magazine with stellar fashion stories and exclusive interviews with leading creatives in the industry. 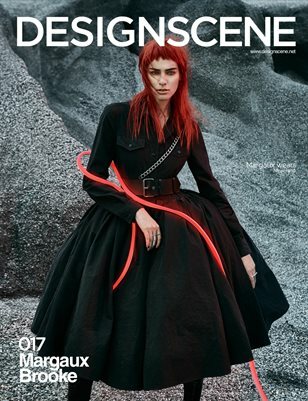 DESIGN SCENE September issue is OUT NOW in PRINT & DIGITAL featuring VIOLET CHACHKI on the cover as well as 100 pages of latest Fall Winter fashion. 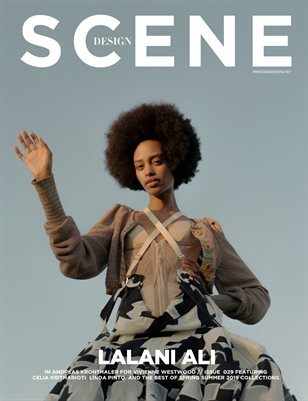 Design SCENE Magazine June 2016 edition with over 90 pages of fashion editorials and interviews with renowned artists and designers. 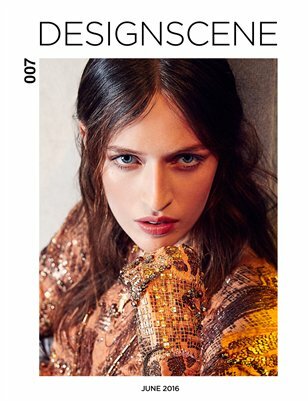 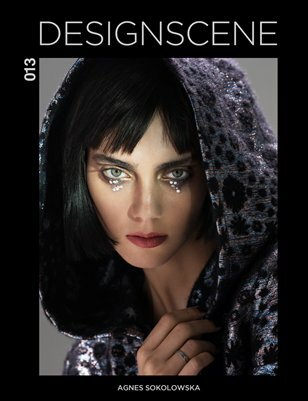 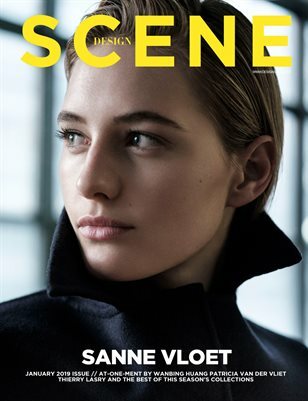 DESIGN SCENE 005 - April 2016 Over 90 pages of fashion imagery shot around the globe with top fashion photographers and labels. 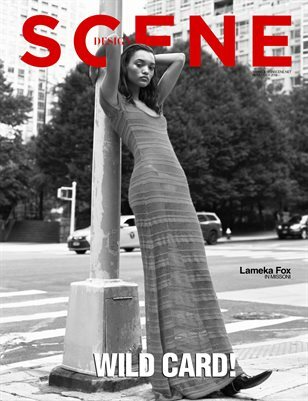 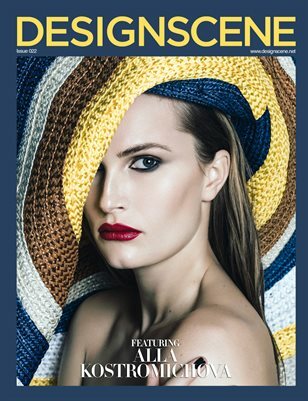 Design SCENE February issue introducing the spring season with Supermodel Lydia Hearst on our cover. 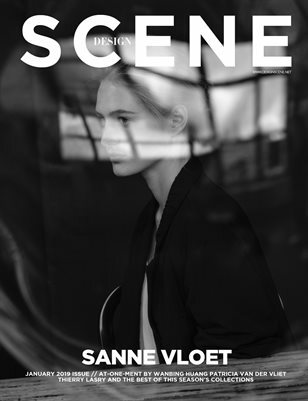 Design SCENE Welcomes the Winter season with January 2016. 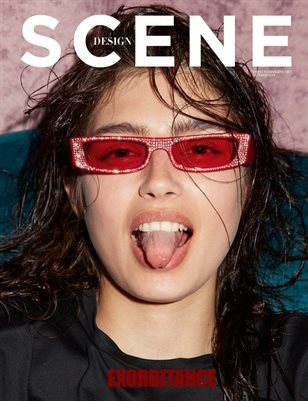 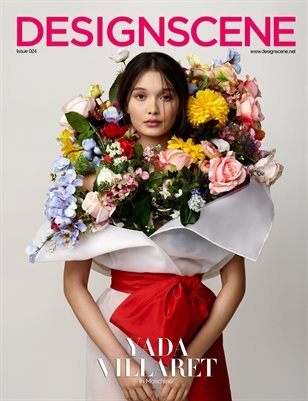 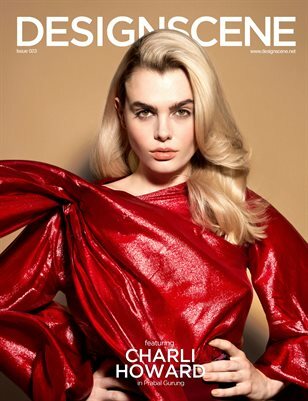 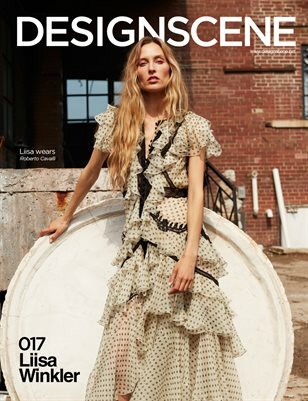 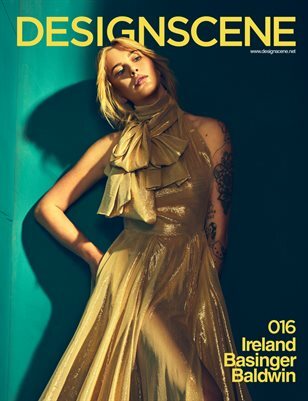 Design SCENE is a monthly fashion and design magazine, celebrating new as well as established creative talent in the fashion and design industry.